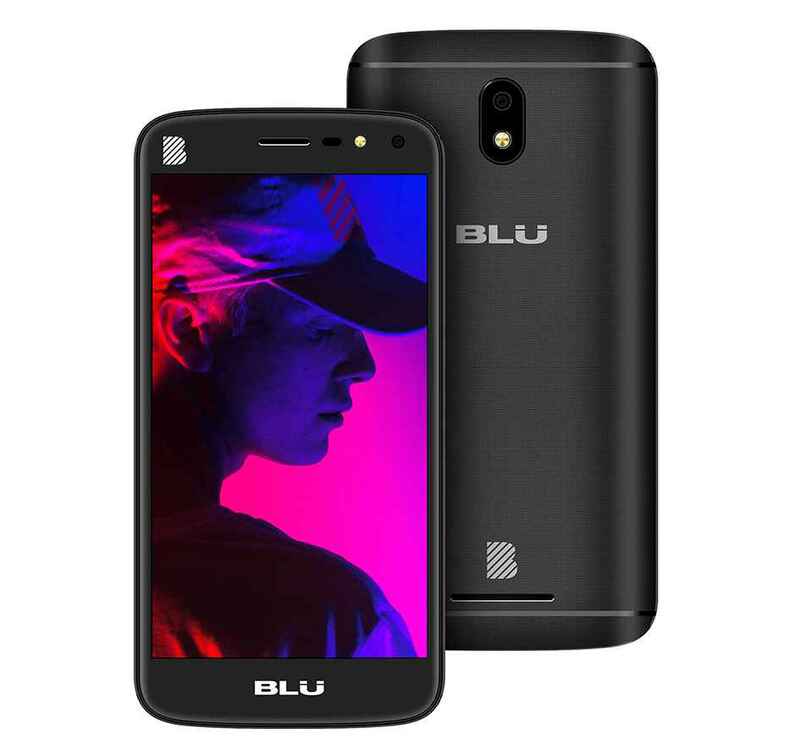 The Blu C5 2018 has been announced and now listed on its official website. 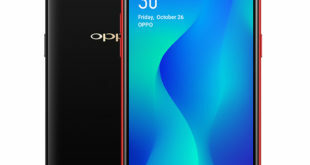 A successor to the original C5 that was launched back in October 2017, the new model features a 5-inch Curved Glass Display panel and comes with a 5MP Selfie camera with front flash. The handset is also touted to come with an Android Go Edition based on 8.1 Oreo operating system out of the box. 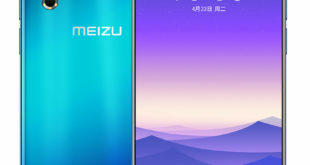 The dual-SIM smartphone runs on Android 8.1 Oreo OS and sports a 5.0-inch curved glass display with FWVGA (480×854 pixels) resolution. It is powered by a 1.3GHz quad-core processor that’s coupled with Mali-400 GPU and 1GB of RAM. The handset comes with an inbuilt storage of 8GB, which is expandable via microSD card up to 64GB. In terms of optics, the smartphone comes with a 5.0-megapixel rear autofocus camera with LED flash and capture 720p HD video at 30fps. The 3.2-megapixel front camera on C5 has been tagged with a front LED flash to capture bright selfies. It measures 144.4 x 72.5 x 10.3mm and weighs 145 grams. 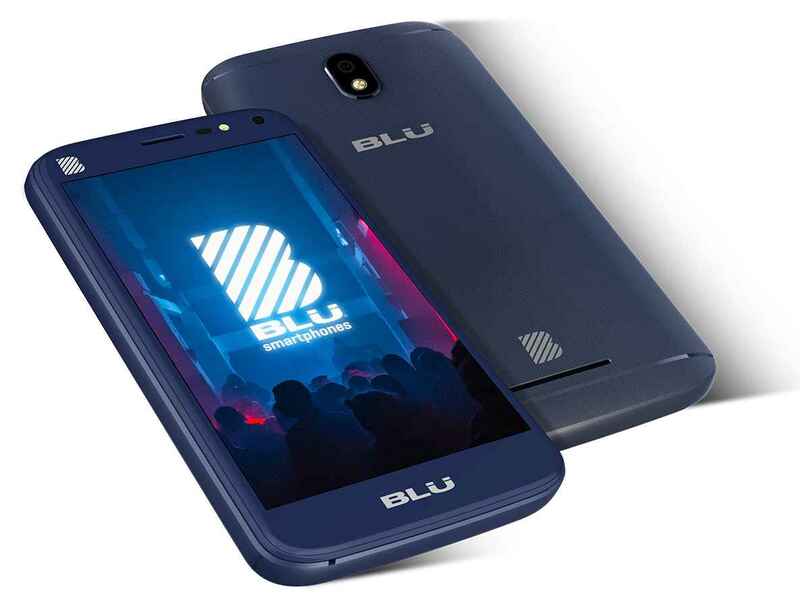 The Blu C5 2018 packs a 2000mAh battery that would be last for a one day with moderate usage. 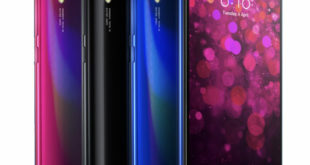 In terms of connectivity, the smartphone provides options like 3G connectivity, WLAN 802.11b/g/n, Bluetooth 2.1, FM Radio, USB, and 3.5mm headphone jack. The Blu C5 will be available in Black, Blue, and Gold colors. 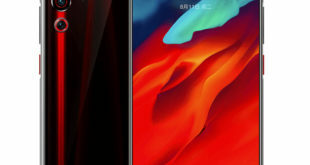 Last week, the company launched an upgraded version of its Vivo XL series with the listing of the Blu Vivo XL+ smartphone, priced at $349.99. The main highlight of the Vivo XL Plus is the first smartphone of the company with Notch Display, Dual rear camera with AI and 3D True Depth Face Unlock.